- It's difficult to believe the Rangers are the same team that beat up the Tigers so badly just a couple weeks ago at Comerica Park. The Tigers have certainly turned the tables in this series. 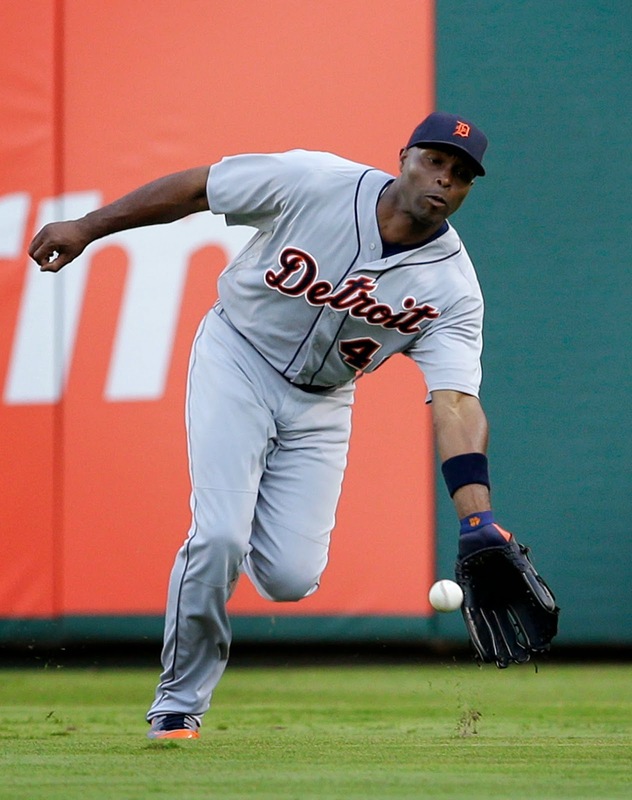 - It was wise of manager Tigers manager Brad Ausmus to hit Torii Hunter in the second spot in the order tonight. He is going to see a lot of fastballs hitting in front of Miguel Cabrera, the mediocre kind served up regularly by the depleted and, frankly, awful Rangers' staff, the latest being starter Nick Martinez. Five walks and no strikeouts? Awful? Hunter may have hit into a double play, but he hit that ball right on the screws vs. reliever Scott Baker, who has a 6.48 ERA. - I've often defended Austin Jackson, but will be the first to admit he just hasn't gotten it done since the opening weeks of the season. Perhaps his two-run single in the third tonight will break him loose. - Alex Avila has an on-base percentage of .354. Why the complaints? Pat, I don't have a problem having 4 outfielders with each getting 120 games each year. Play whoever is hot. Tigers need to trade one when Dirks comes back.